Fine service on biannual checkup. Very professional and friendly service by Jeff Thomas under Energy Service Agreement. On schedule for appointment and spent 2 hours checking both systems. Jeff was friendly, professional, and informative. Every professional on the Gentry Team has been outstanding. I would never go with another company They are simply the best! Jeff has serviced the HVAC at my house before. He is prompt, friendly, knowledgeable, respectful of keeping dirt out of the house, etc. Mathew is very knowledgable of system, as are all of the techs that have checked our system. This is the second time Mathew has checked our system. Wonderful service and Jeff was very professional! We were having a minor yet tricky issue with our Whole House Humidification System. So, Gentry scheduled a "service call" and sent Israel, one of their Service Technicians out to troubleshoot the problem. He arrived on-time and was very polite, professional and skilled. He was able to quickly diagnose and correct the problem. 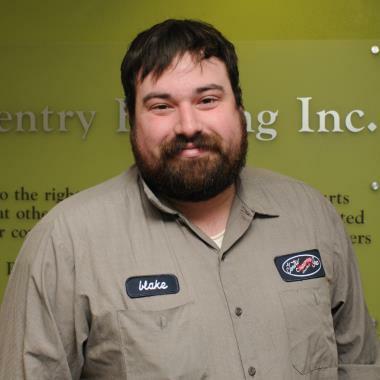 Matthew is a great technician and does a wonderful job explaining all that he is doing to keep you home safe and efficient. The service tech for my tune up was on time (early) and completed the service necessary in good time. Gentry has very good service techs and My furnace and AC work great. Gentry is always excellent as is Matthew Corn who is an OUTSTANDING Service Technician!! The excellent service began before Joshua even arrived, when he called ahead to let us know he could arrive early. We also received an email letting us know he was on the way. Terrific communication! Once in our home, Joshua was polite, friendly, and efficient. 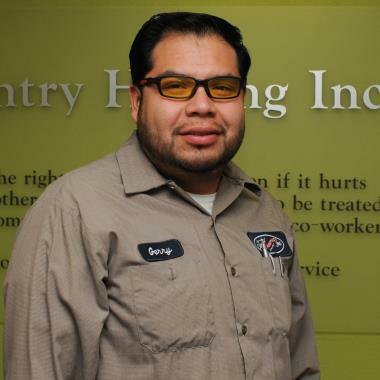 We appreciate his efforts to keep our HVAC in good running order. He also immediately emailed us a receipt with the readings he took, for our records. 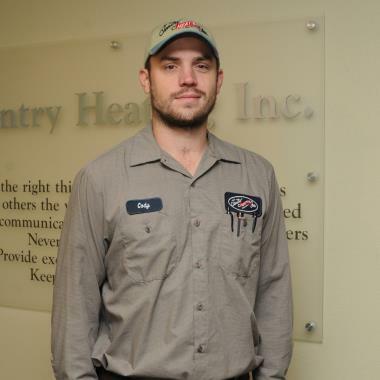 Highly recommend Joshua and Gentry Heating and Cooling! Our Gentry Heating service has always been great. 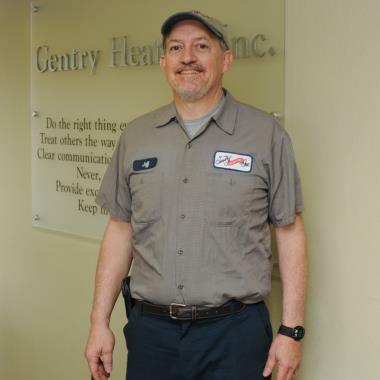 Scott Miller with Gentry is very thorough, even with small details, to make sure everything is perfect with our systems when he leaves. He does not hesitate to do extra small things to make sure the job is well done. Matthew is Professional, Experienced, has Great Personal Touch skills. We Trust him completely. Appreciated attention to details and explaining what he was doing. TECHNICIAN AARON JAMISON PREFORMED THE MAINTENANCE IN A VERY PROFESSIONAL AND TIMELY MANOR . HE IS VERY KNOWLEDGABLE AND A PLEASURE TO HAVE IN YOUR HOME . HE ADDRESSES ALL QUESTIONS AND CONCERNS YOU HAVE AND OFFERS IDEAS . Rick is the best ever! Great service and, after years with us, he is highly valued. See above. Thanks so much.